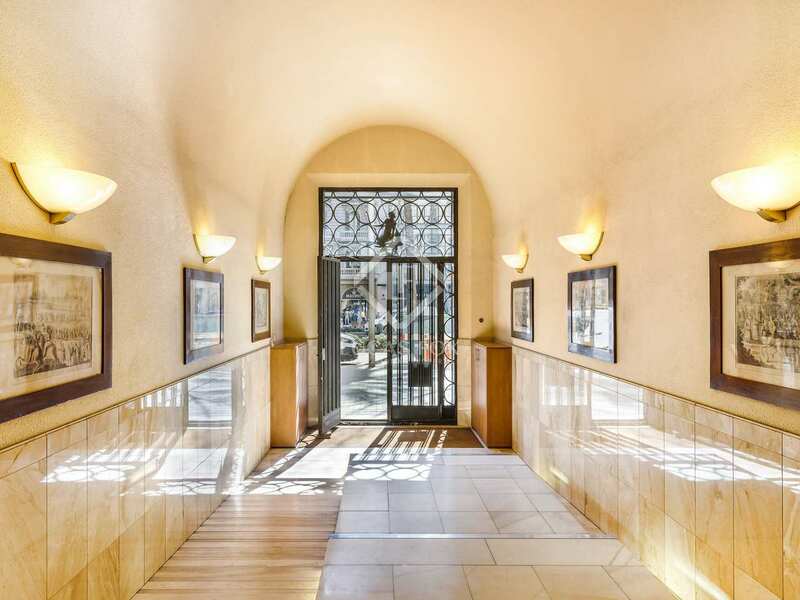 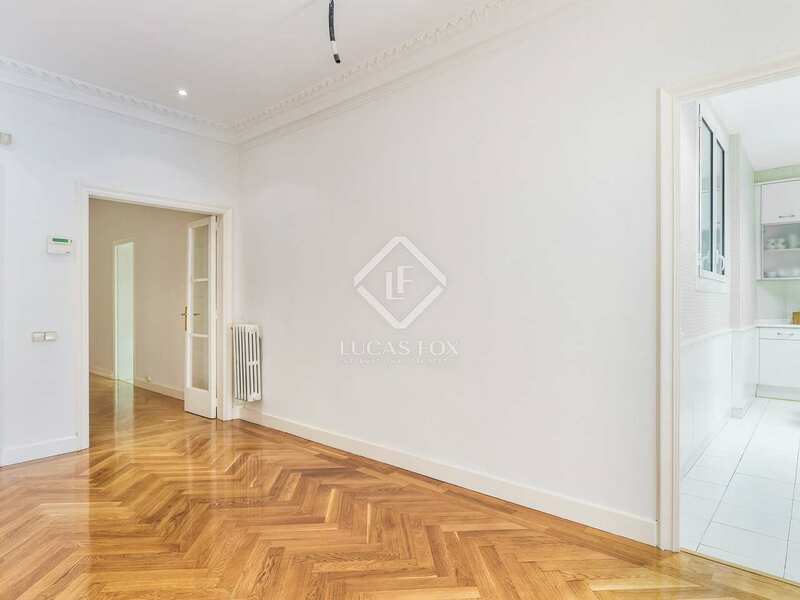 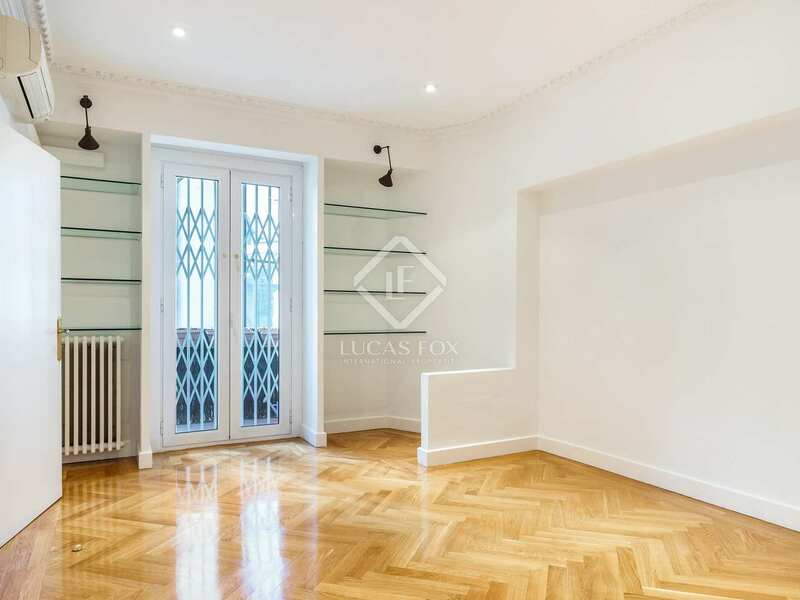 Located in a stately building on Diagonal, just a few metres from Rambla de Catalunya and an array of shops, restaurants and services, we find this south-facing property for sale. The property consists of a spacious living room – dining room, a kitchen diner with a utility area, 4 bedrooms and 3 en-suite bathrooms. 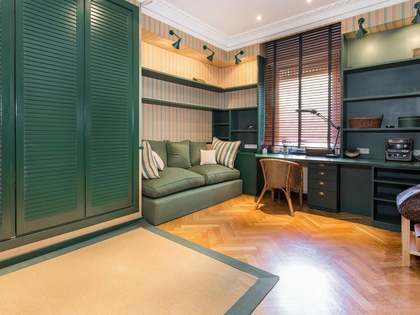 Two of the bedrooms are doubles that both have en-suite bathrooms and one also has a dressing room. 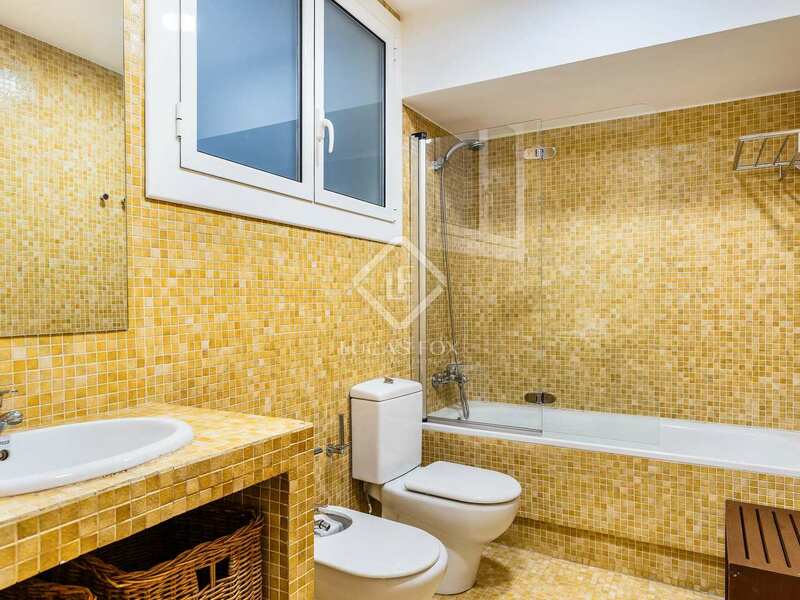 The third bedroom is a single and the fourth is an en-suite service bedroom. 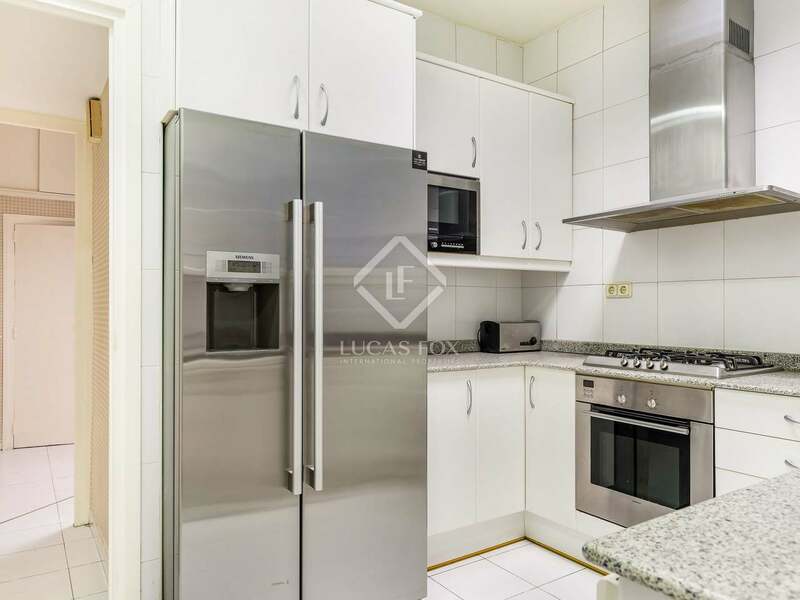 What's more, the property has heating and air conditioning and a parking space included in the price located nearby. 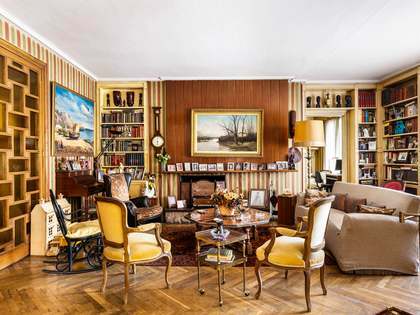 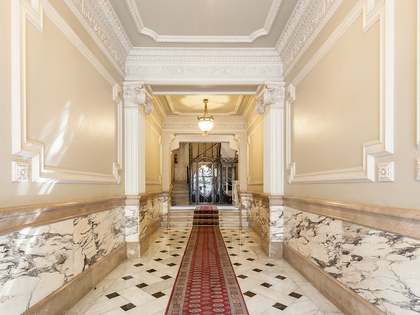 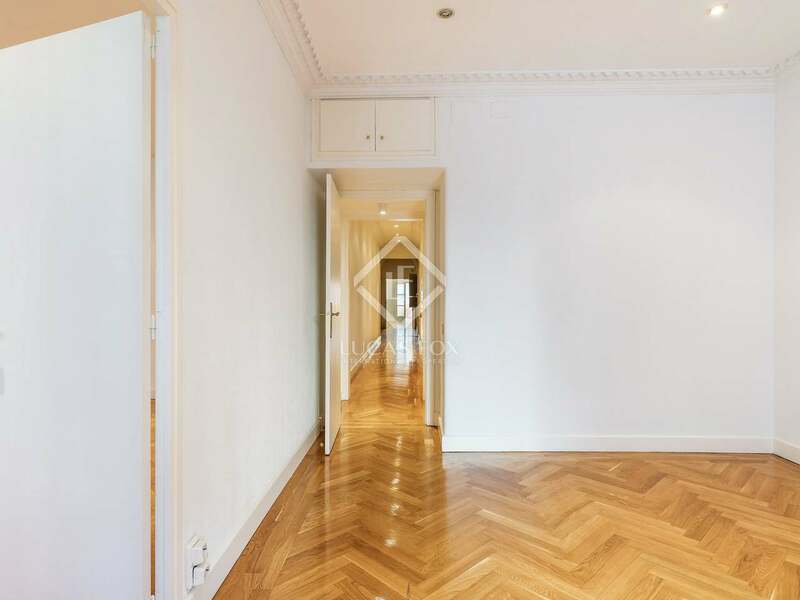 An interesting opportunity to acquire an apartment located on one of the most important avenues in Barcelona. 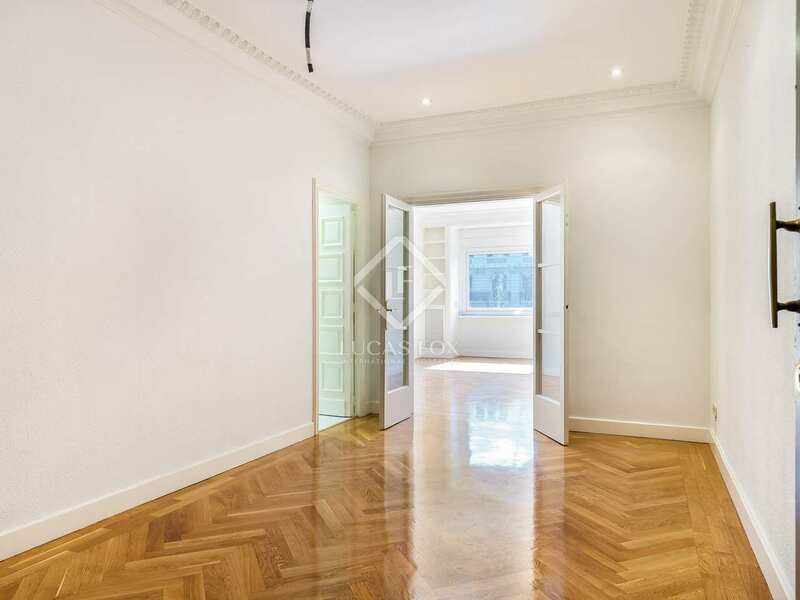 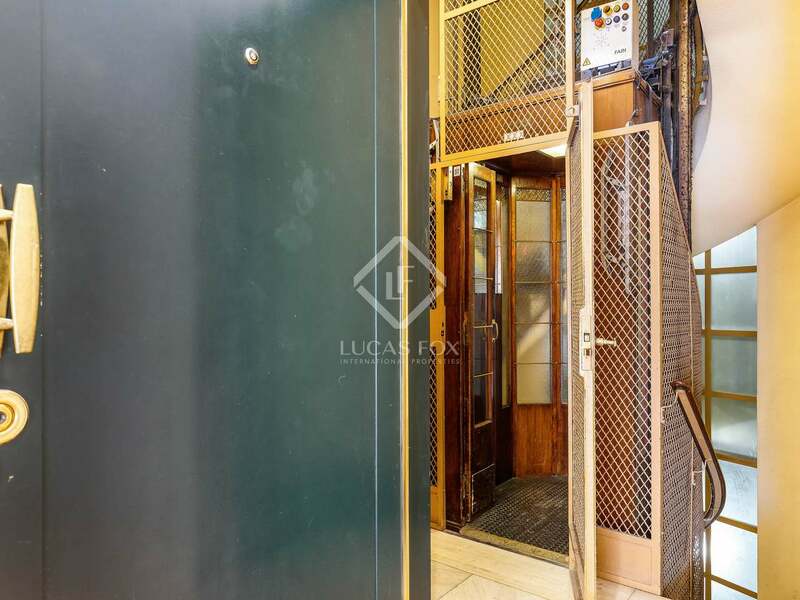 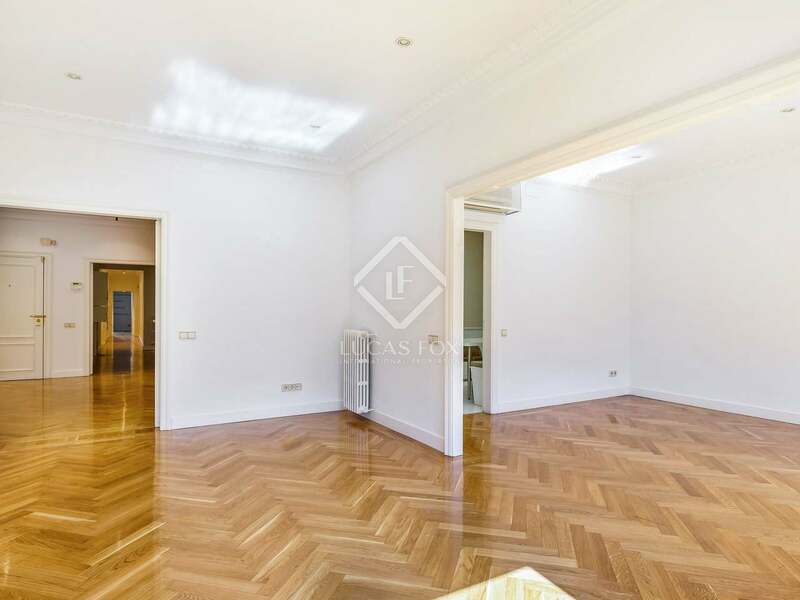 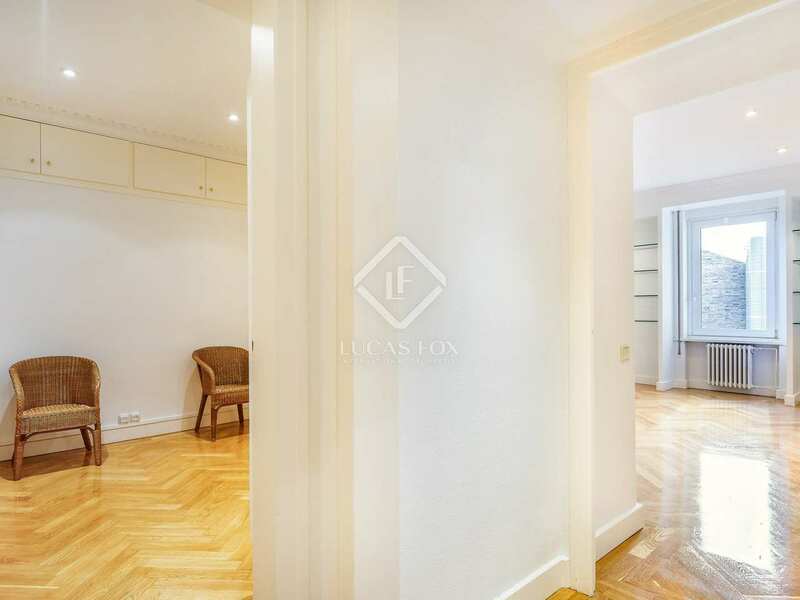 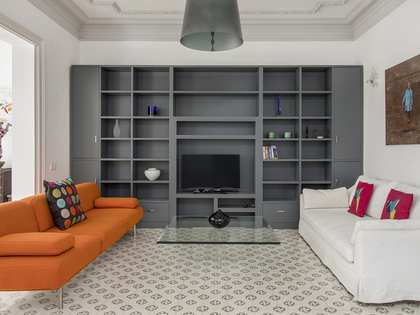 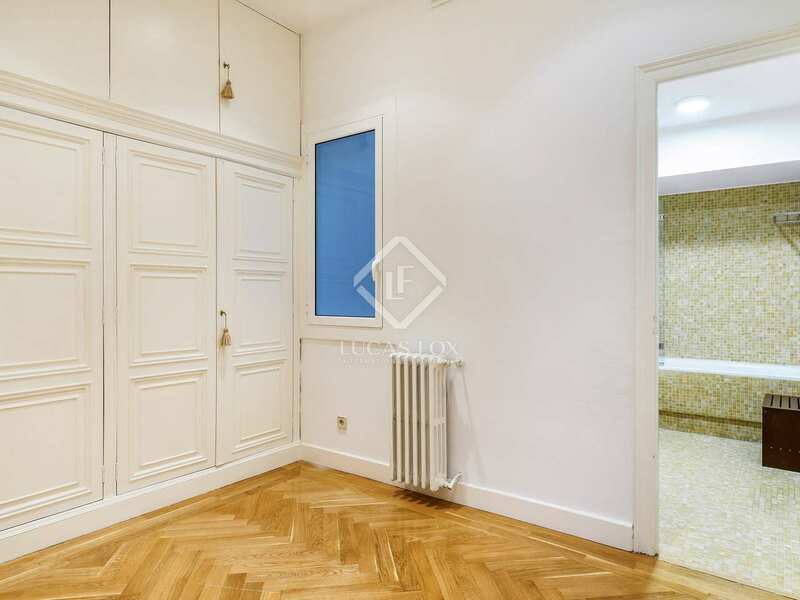 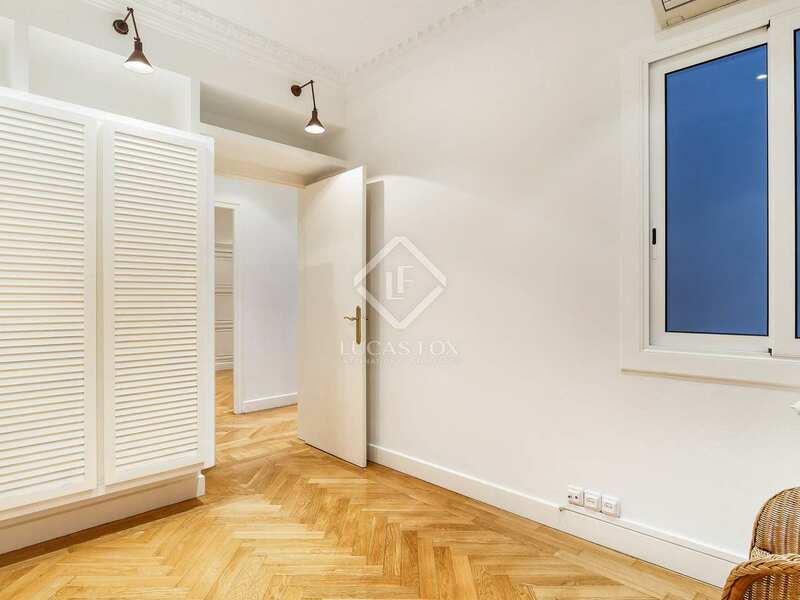 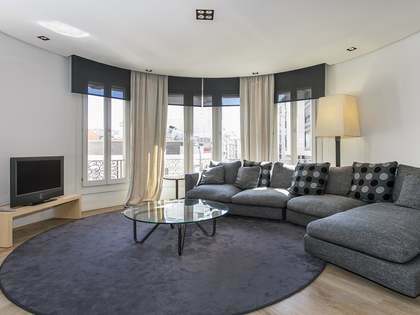 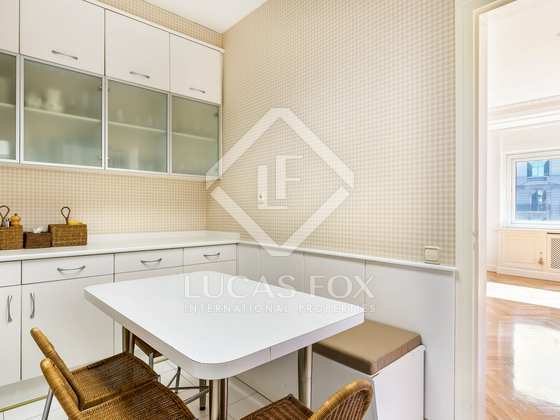 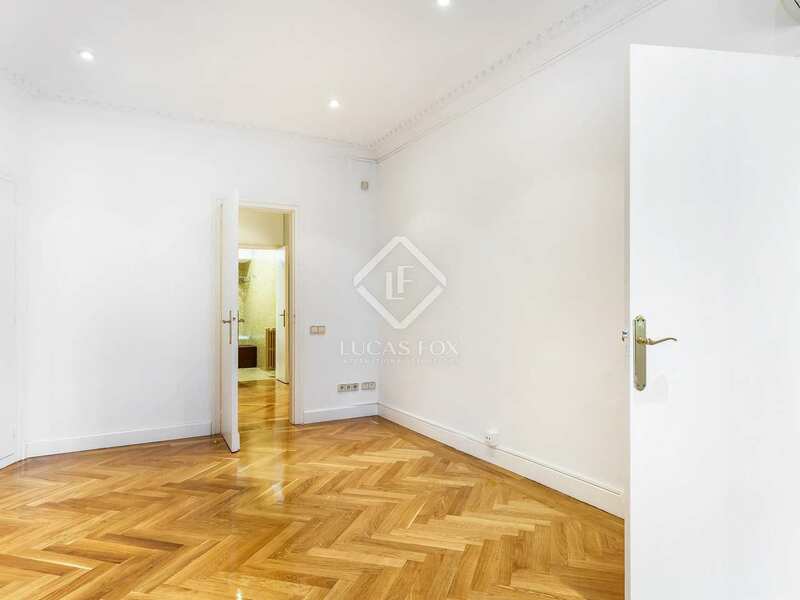 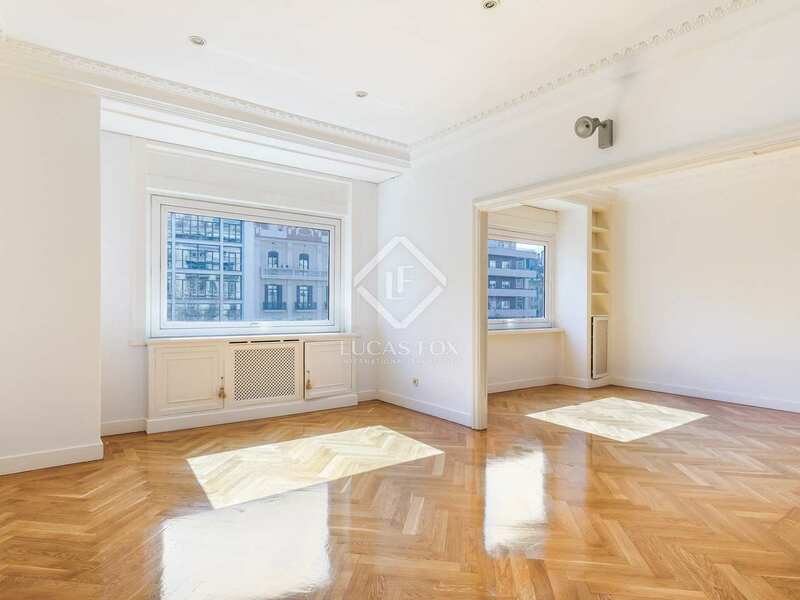 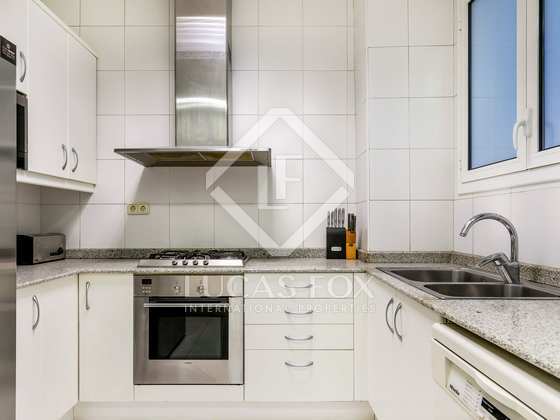 Property located on Avinguda Diagonal, arguably the city's most important thoroughfare. 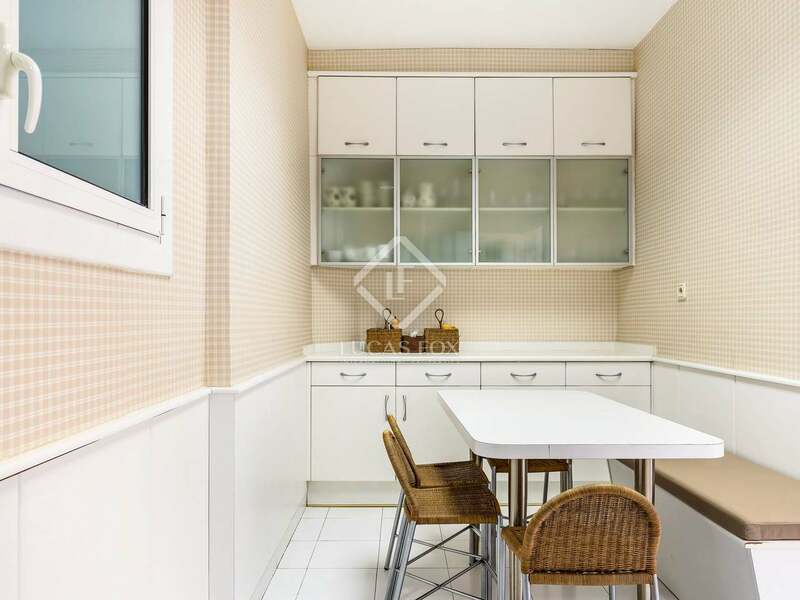 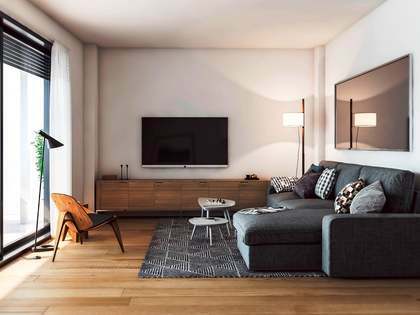 There are many shops, shopping centres, public transport services, etc in the area and Rambla de Catalunya is just a few minutes away on foot.